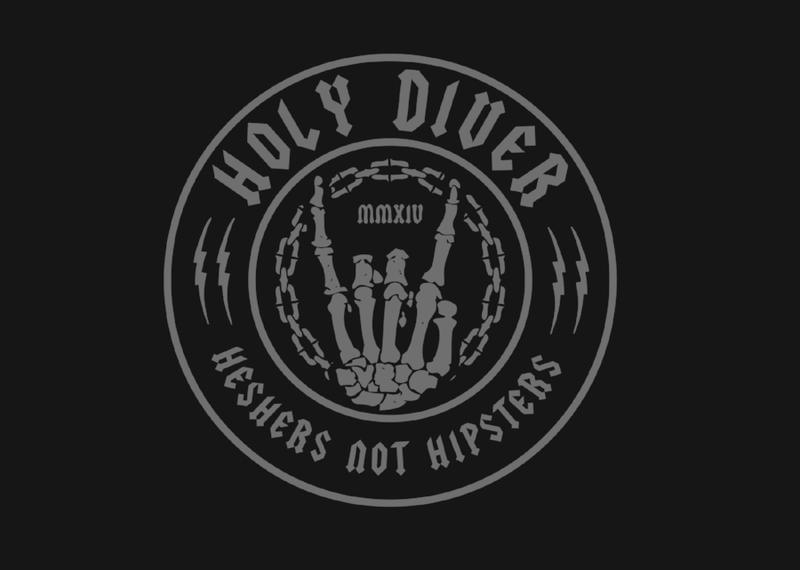 Besides being a totally badass song by Dio, Holy Diver is Midtown Sacramento's newest ALL AGES music venue. Owned by the guys who brought you Ace Of Spades and Goldfield, this new era of Sacramento music will host both national, and local, artists. We'll hook you up with all of the info.